Coventry is the birthplace of the British cycle and motor industry. 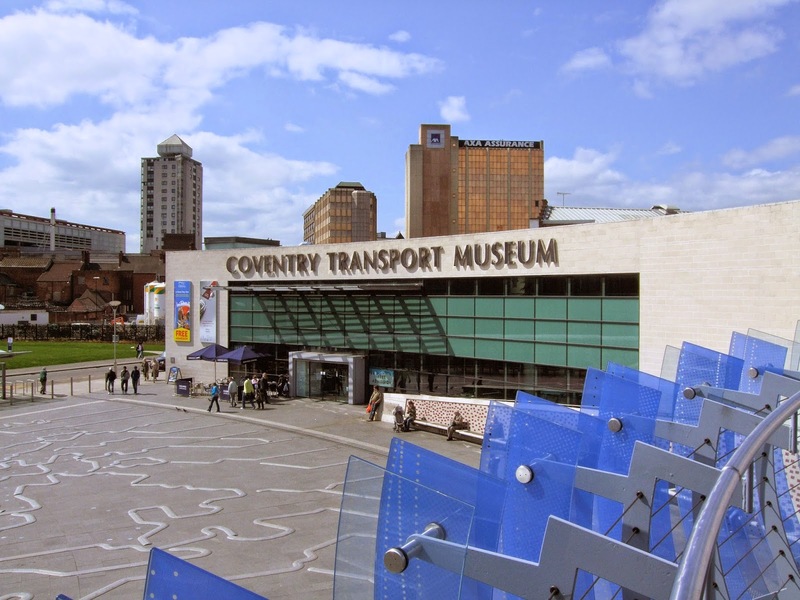 In the heart of the city centre is the Coventry Transport Museum, home to the world’s largest collection of British road transport. The Museum's collection includes over 240 cars, commercial vehicles and buses, 94 motorcycles, 200 cycles, 25,000 models and around 1 million archive and ephemera items. 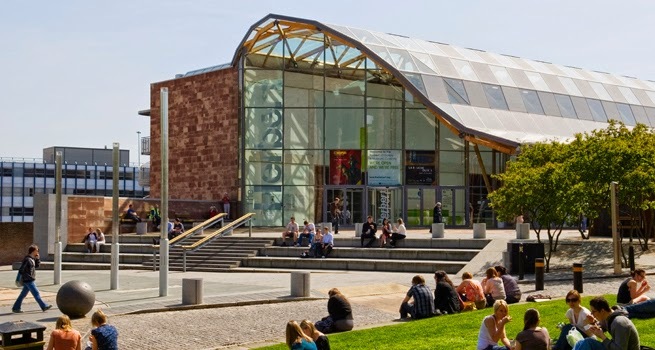 The Herbert Museum and Art Gallery visual art collection consists of approximately 6000 items including oil paintings, watercolours, drawings, prints, sculpture, photographs and digital works. The earliest oil painting in the collection is a fine Elizabethan portrait attributed to Lucas de Heere, while other notable items include the huge painting of Bacchus and Ariadne by Luca Giordano. One of the most significant aspects of the visual art collection is the British Life and Landscape collection, started by the gallery's first Art Director, John Hewitt, in the late 1950s. This includes works by major artists, such as LS Lowry, Stanley Spencer, David Bomberg and Paul Nash. 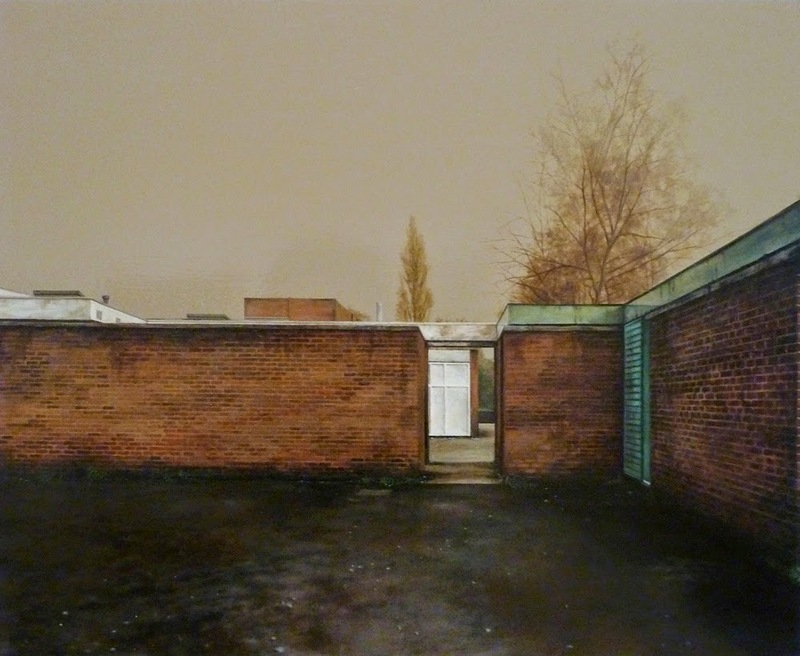 They recently acquired a view of Tile Hill by the Coventry artist George Shaw, painted in 2003. The Herbert's watercolour collection contains many fine topographical views of Coventry and Warwickshire dating from the 1770s to the 1990s. There is also a strong collection of figure drawings including works by Richard Hamilton, Henry Moore and David Hockney. And, of course, the story of Lady Godiva. See the collection here. 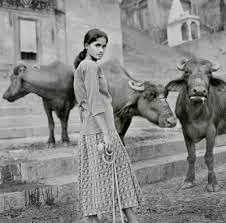 There are also temporary exhibitions, including Coventry and the Great War, and photographs of the People of India, taken over the past 150 years. Watchmaking was first recorded in the city in the 1680s, but it was not until the 18th century that Coventry emerged as one of the main centres of the watchmaking industry in England. The Coventry Watch Museum tells the story of this important industry. 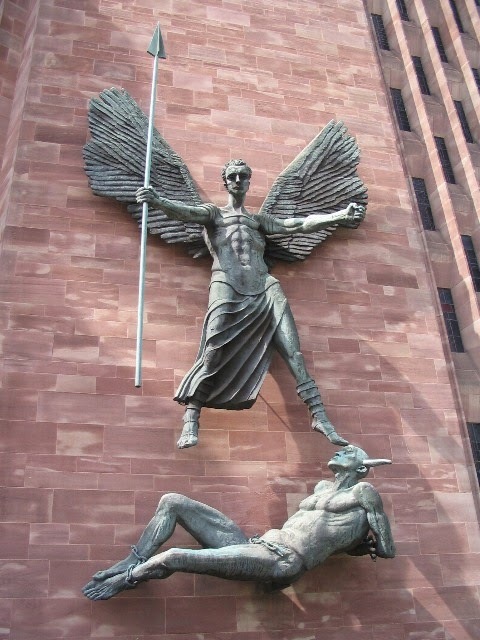 Coventry has had three Cathedrals in the past 1000 years: the 12th century Priory Church of St Mary, the medieval Parish Church Cathedral of St Michael and the modern Coventry Cathedral, also named for St Michael. Coventry’s earliest cathedral, dedicated to St Mary, was founded as a Benedictine community by Leofric, Earl of Mercia, and his wife Godiva in 1043. Built on the site of a former religious house for nuns, its sheer size is some indication of the wealth which Coventry acquired in the middle ages. In 1539, with the dissolution of the monasteries, the See of Coventry and Lichfield was transferred to Lichfield and the former cathedral fell into decay. Only in 1918 was the modern diocese of Coventry created in its own right, and the church of St Michael designated as its cathedral. 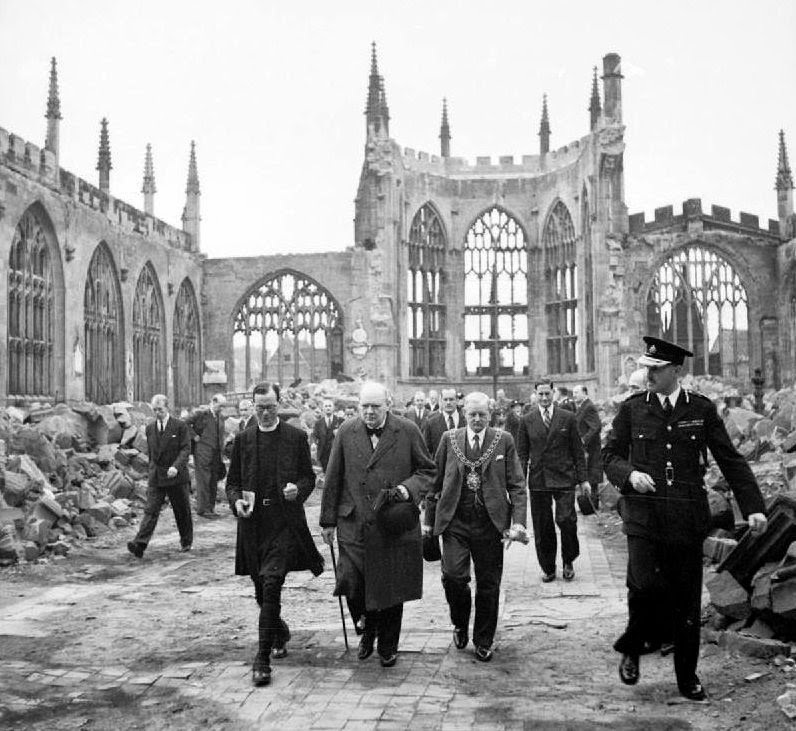 On the night of 14 November 1940, the city of Coventry was devastated by bombs dropped by the Luftwaffe. The Cathedral burned with the city, having been hit by several incendiary devices. Shortly after the destruction, the cathedral stonemason, Jock Forbes, noticed that two of the charred medieval roof timbers had fallen in the shape of a cross. He set them up in the ruins where they were later placed on an altar of rubble with the moving words ‘Father Forgive’ inscribed on the Sanctuary wall. Her Majesty the Queen laid the foundation stone for the new cathedral on 23 March 1956 and the building was consecrated on 25 May 1962, in her presence. 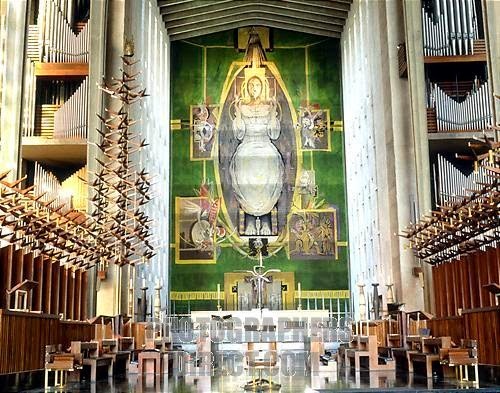 The architect, Sir Basil Spence, commissioned work from Graham Sutherland, John Piper, Ralph Beyer, John Hutton, Jacob Epstein, Elisabeth Frink and others - most still to reach the peak of their artistic careers. 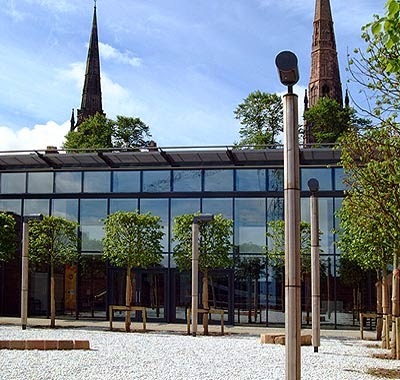 The Priory Visitor Centre is a visitor attraction built over the remains of Coventry's first Cathedral. Excavation work gave archaeologists the opportunity to uncover details of much of the original Cathedral and tell the story of this amazing part of Coventry's history in the new Visitor Centre which houses some of the incredible finds. The recently unveiled Undercroft gives an opportunity to see and walk amongst the remains of the Cathedral. 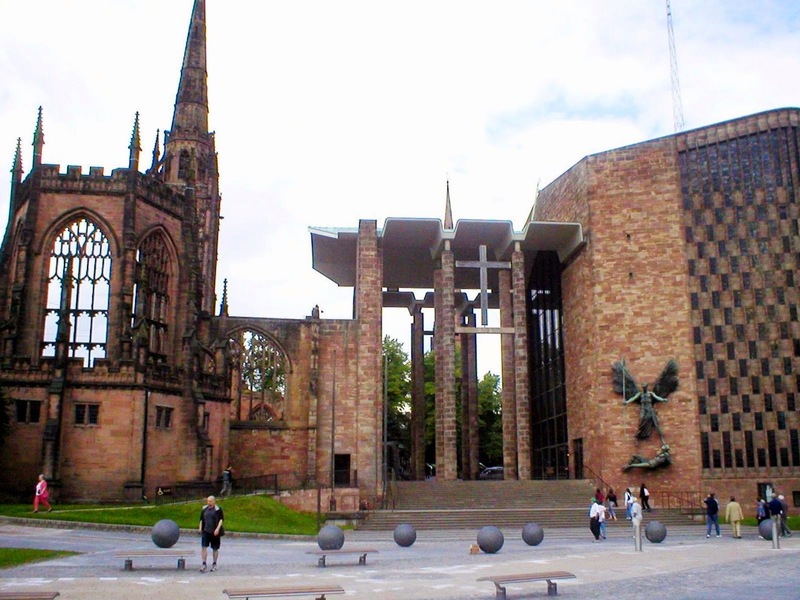 Listen to Coventry Cathedral Bells here.